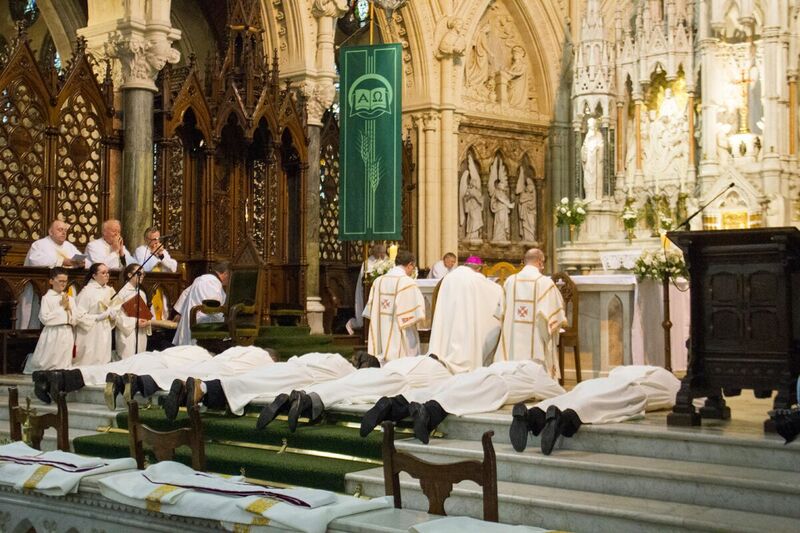 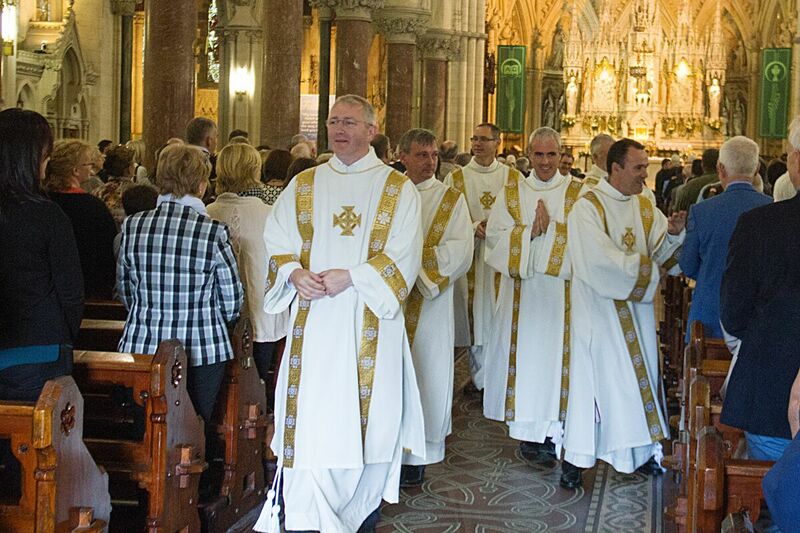 Below are photos of from the Ordination of Permanent Deacons for the Diocese of Cloyne, Sept 2017. 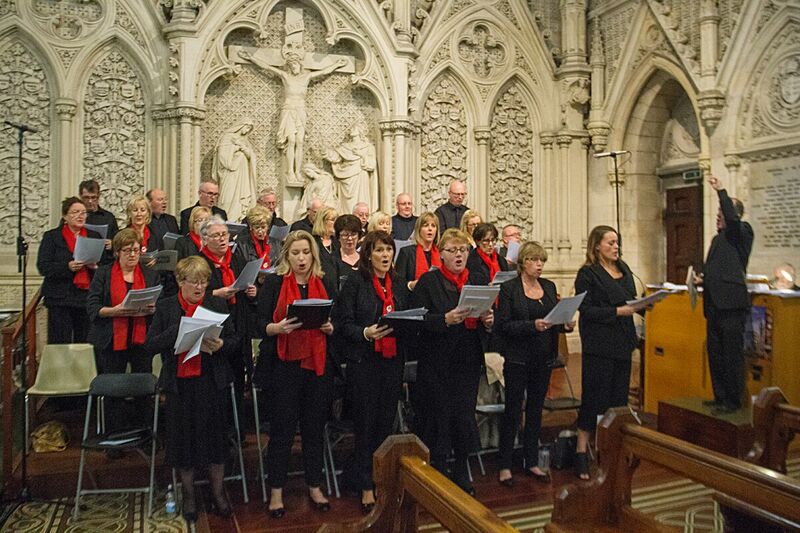 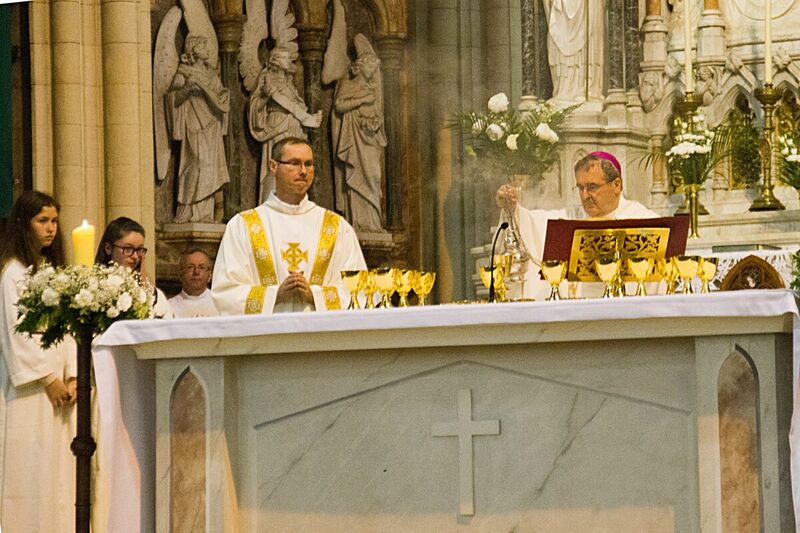 These photos are courtesy of Denis Kelleher. 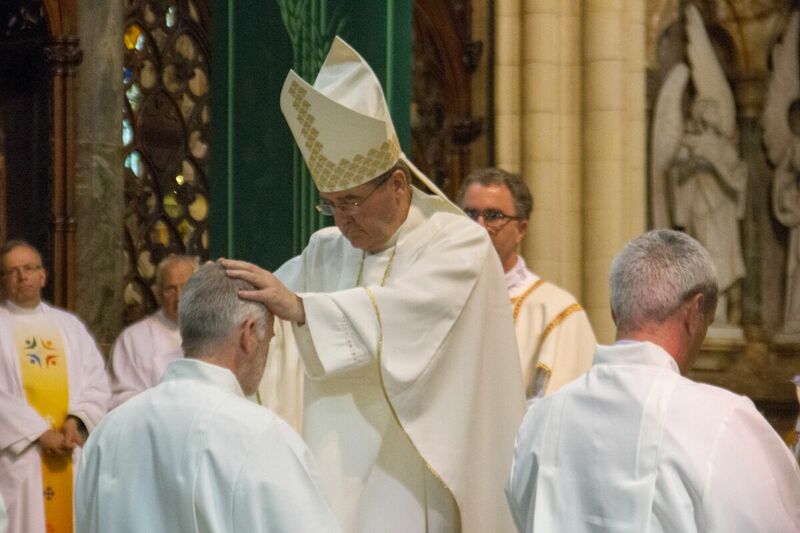 Peter Gurbal is ordained as Deacon. 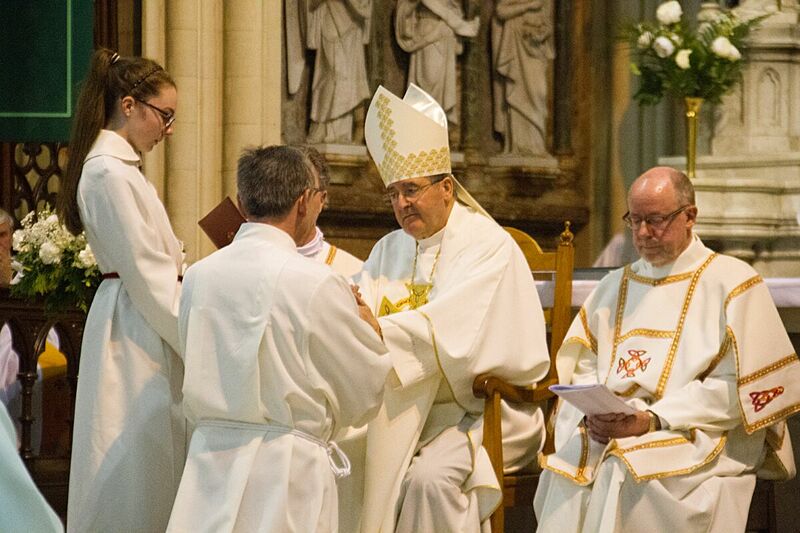 Edward Mulhare is ordained as Deacon. 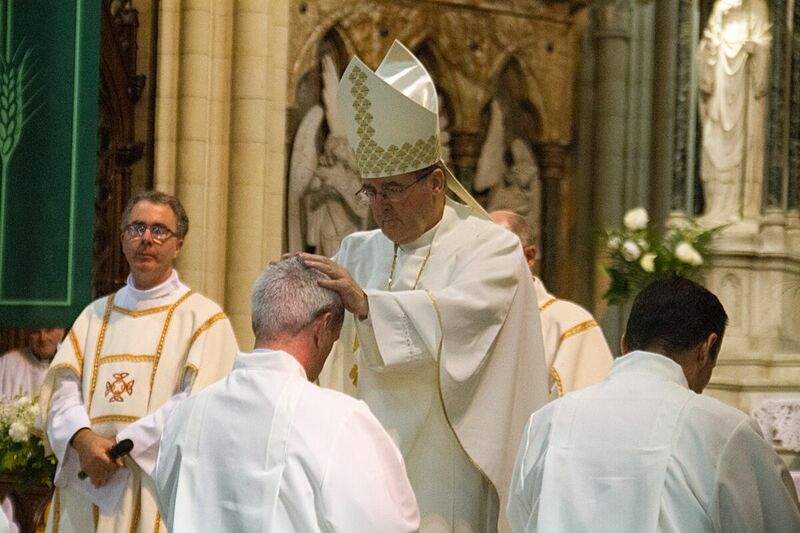 John Nestor is ordained as Deacon. 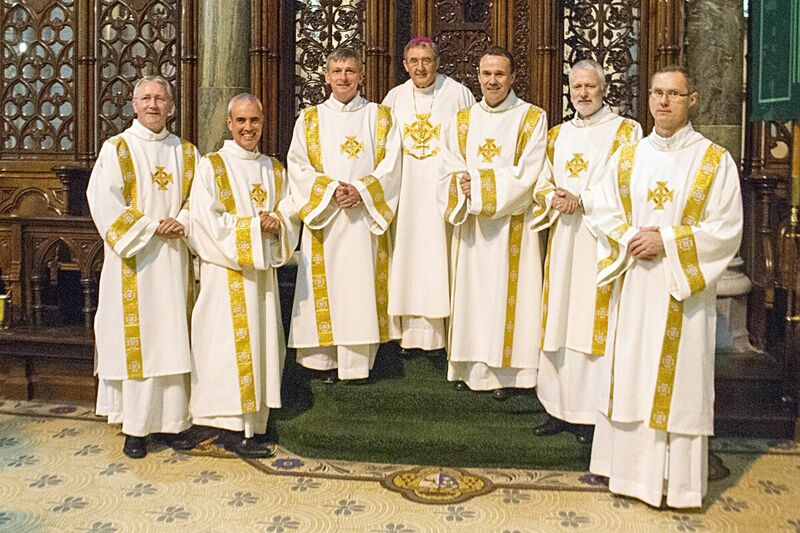 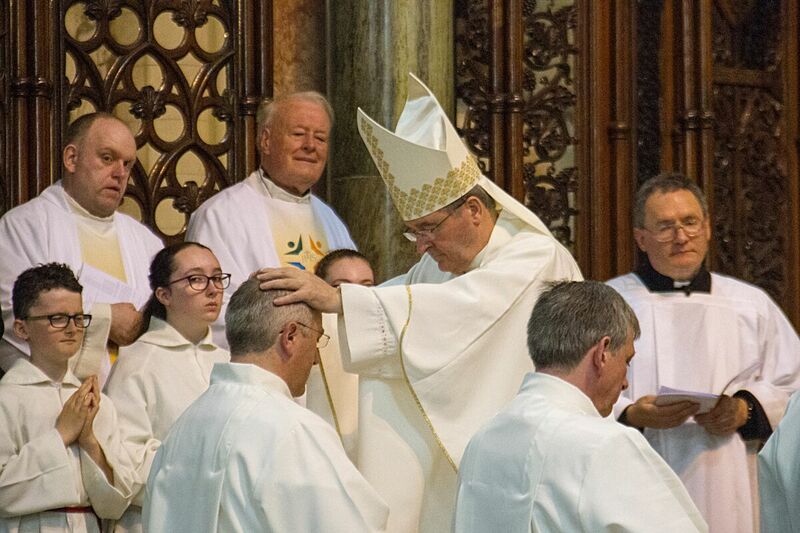 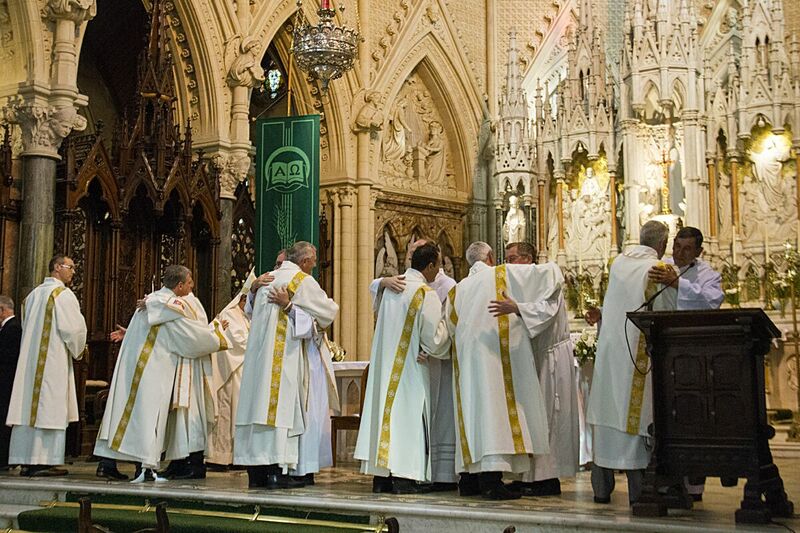 Damien McCabe is ordained as Deacon. 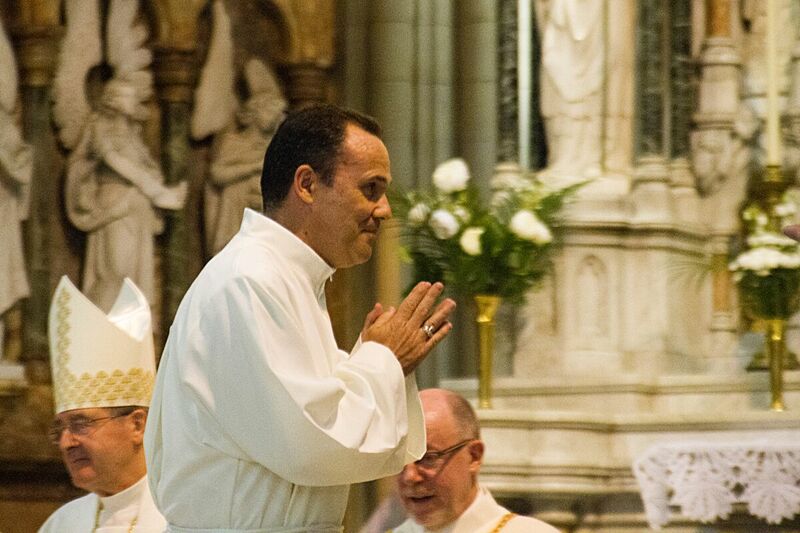 Garrett Cody is ordained as Deacon. 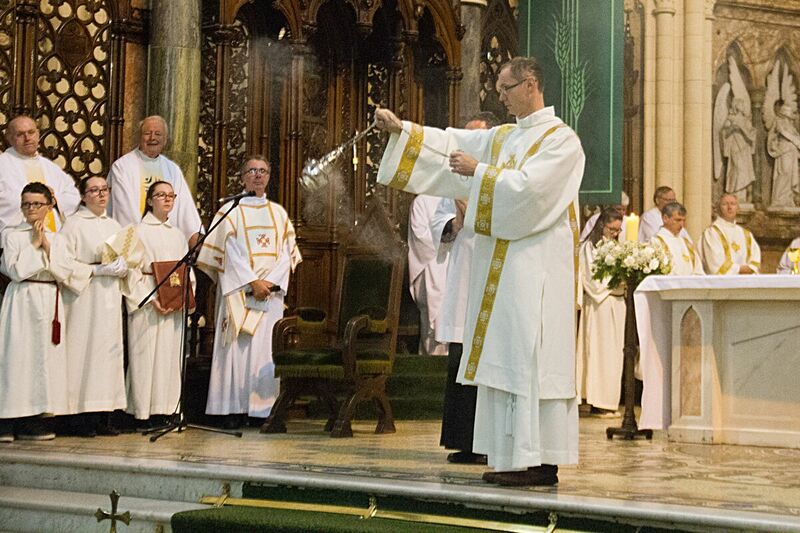 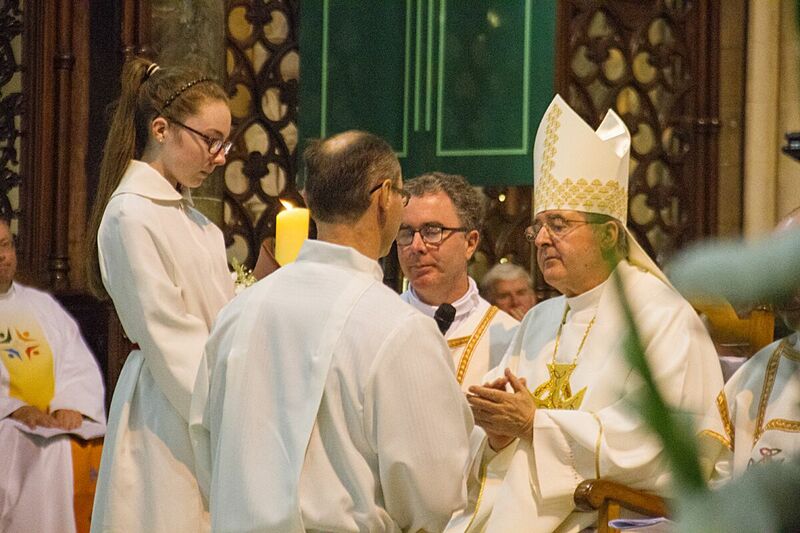 Brian Williams is ordained as Deacon. 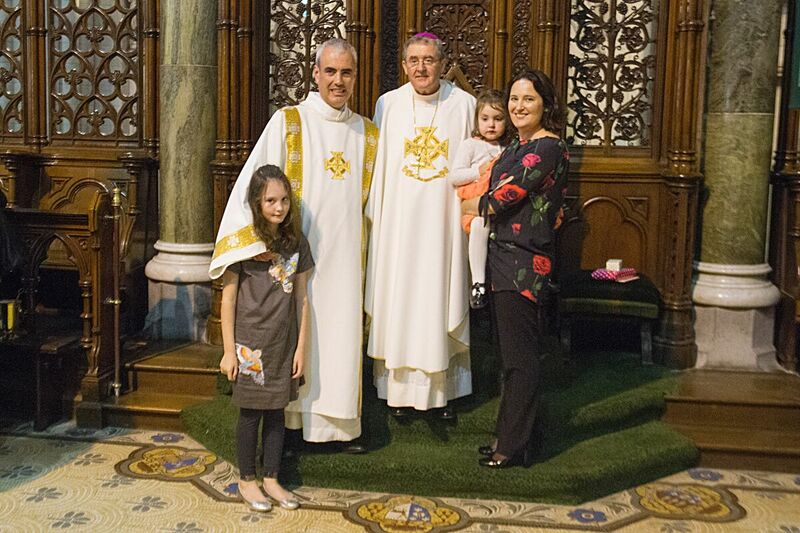 Deacon Brian Williams, his wife Sharon, two daughters with Bishop William Crean. 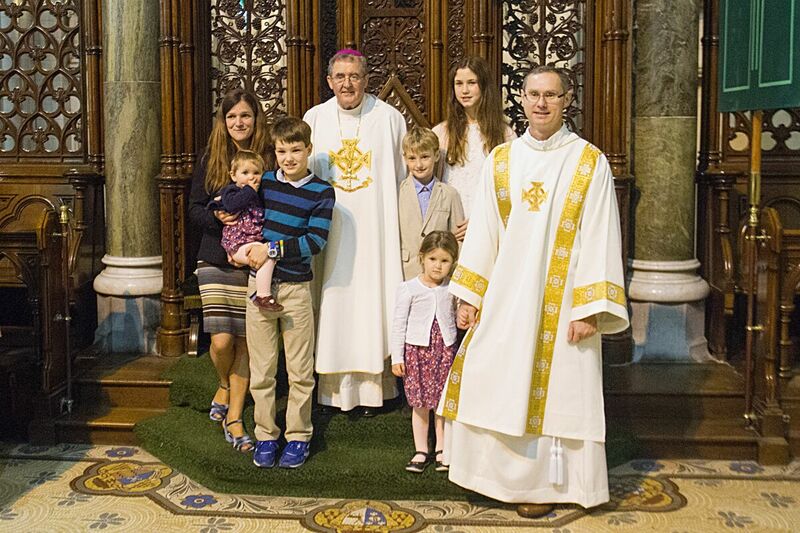 Deacon Peter Gurbal, his wife Lenka, two daughters and three sons with Bishop William Crean. 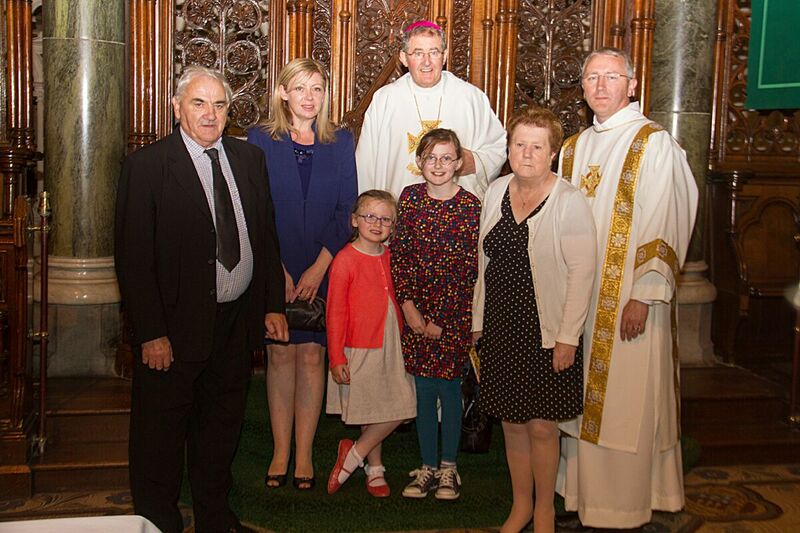 Deacon Garrett Cody, his wife Bridget, son and two daughters with Bishop William Crean. 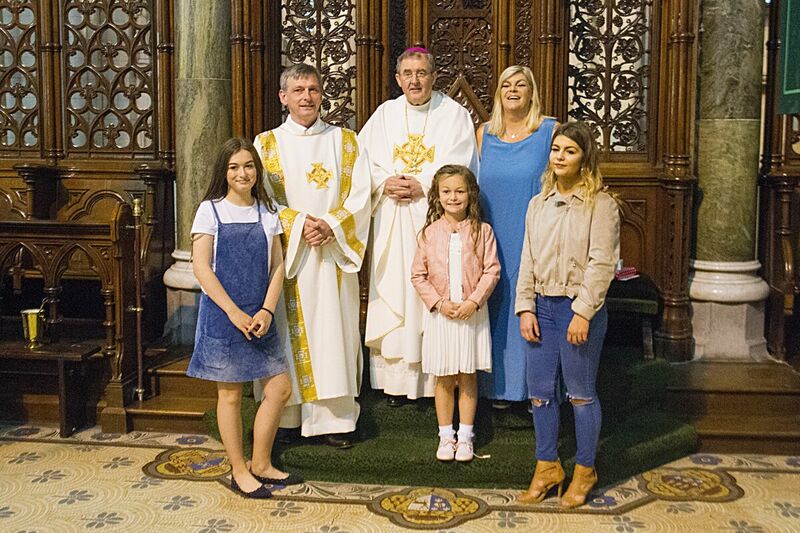 Deacon Damien McCabe, his wife Rachel and two daughters with Bishop William Crean. 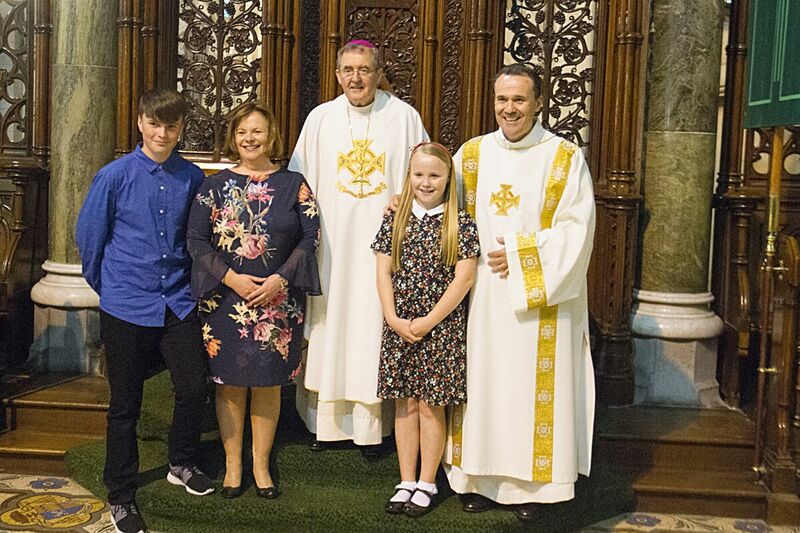 Deacon John Nestor, his wife Catherine, son and daughter with Bishop William Crean. 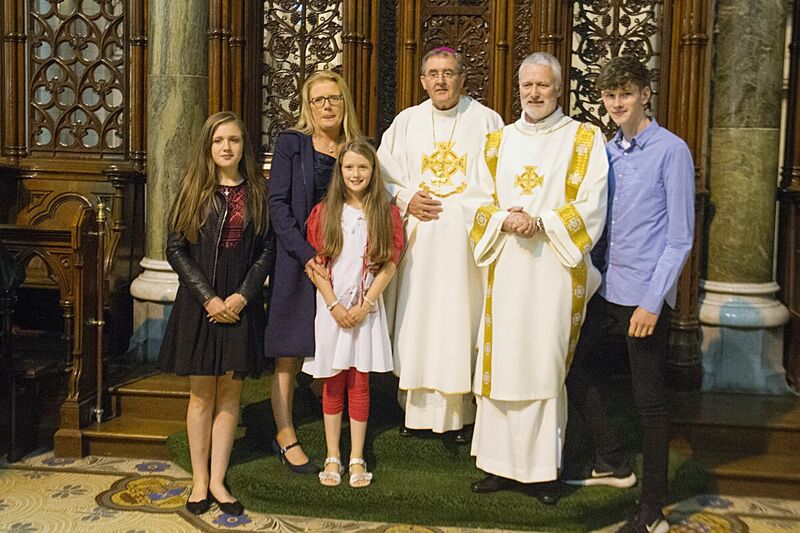 Deacon Edward Mulhare, his wife Valerie, and three of their five children with Bishop William Crean.